There are currently 49,998 users on this website. 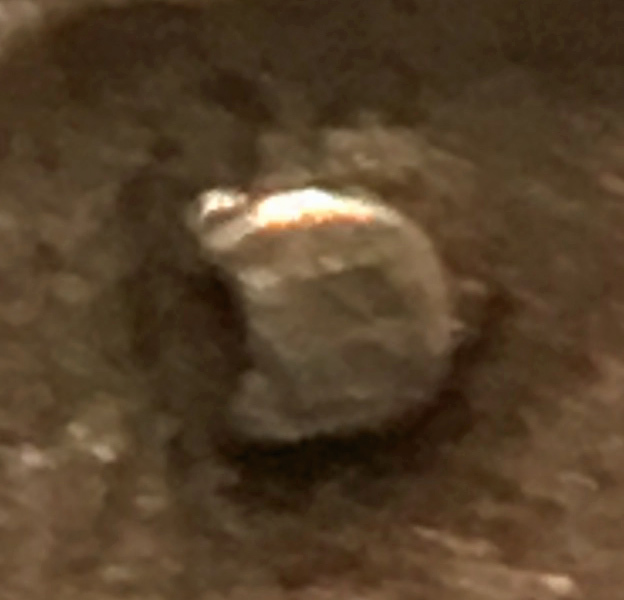 I've received some feedback on the D mintmark on this coin ranging from 1) looks fine, 2) looks like there is something underneath it, 3) deep shadows make it look a bit off. So I thought I put it to this forum too. These few other folks all saw it in person. I know pics are more difficult to navigate. 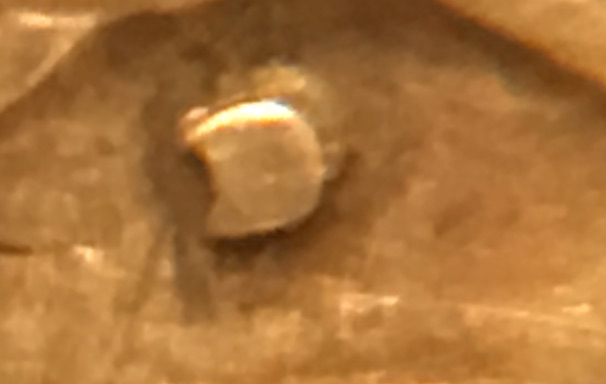 Could be a fake mintmark put on, legitimate but worn strangely, double punched mint mark? Thanks all. @PDR, after enlarging and enhancing your pics, the mm could be added but a better close-up pic would definitely help. Spence - I would agree about better pics. I'll need a bit of time to get my good camera out and get some pics. Hopefully they may be better. Thanks. 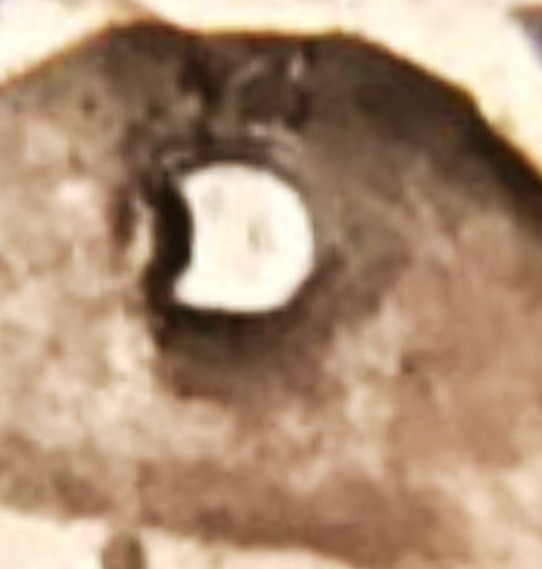 From a distance, this appears typical for the date, but close-ups will help. 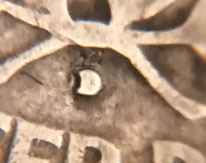 This is the best I can do with enhanced photos of the "D"
Hard to say - that wouldn't be glue residue from North to East around the D would it? There is no glue whatsoever. 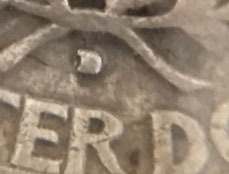 What may look like glue in these pics is metal of the coin, like the d was laid on top of something, but that wouldn't make sense since it would be laid on top of what would have to be an s. I don't think repunched mint marks exist in this situation. 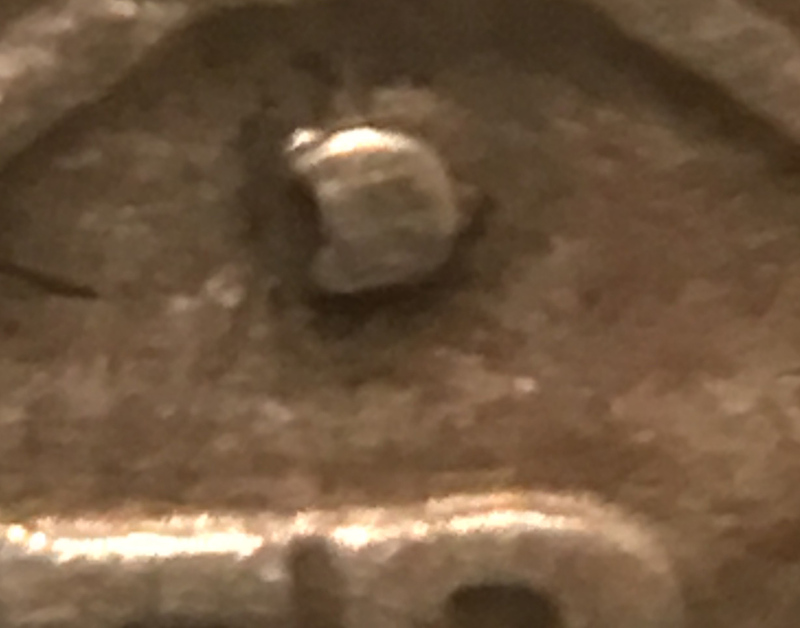 A false d may have been added but I have no reason this is the case- it's been in a family collection for 50 years and no point of falsifying a not very high grade coin.This is a tricky one. 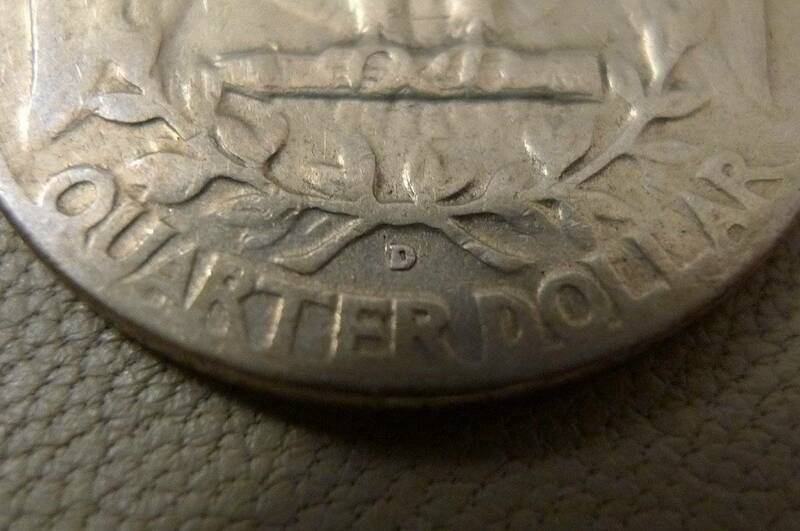 I may have it slabbed next time just I can just to see what it comes back as. Thanks Mark. @pdr, you might be surprised at what we see for fakes here on CCF. 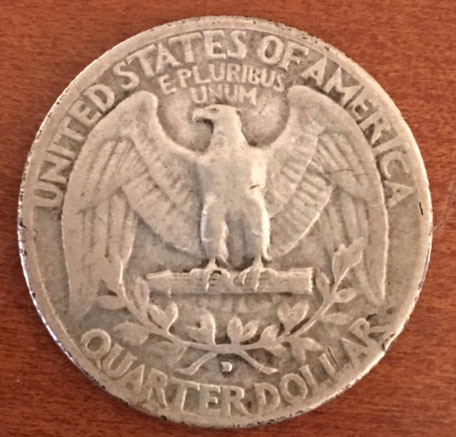 From a current financial standpoint, this coin is worth a few bucks if from Philly, but almost $40 if from Denver. 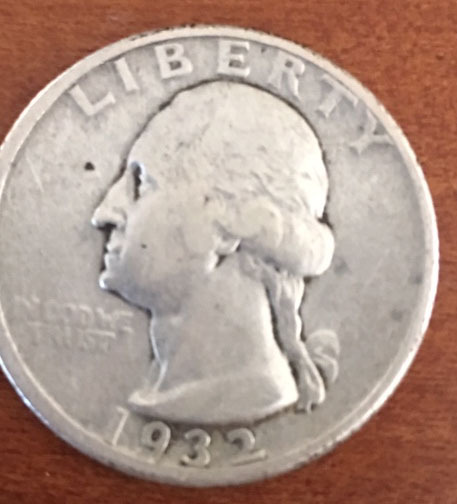 Of course, the difference in values was not as great back when this coin came into your collection, but there was still some financial incentives even back in the 1960s. I'll try to close the loop on this question I had by pulling in a picture from a post on this site from a few years ago on the same issue. 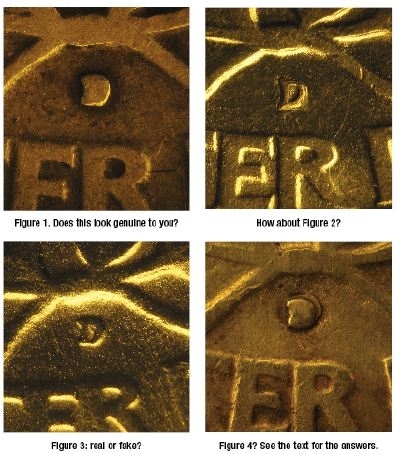 My coin has the exact look as image 4, which is real, as is image 1.
and no point of falsifying a not very high grade coin. Can you provide the link to access to this post?